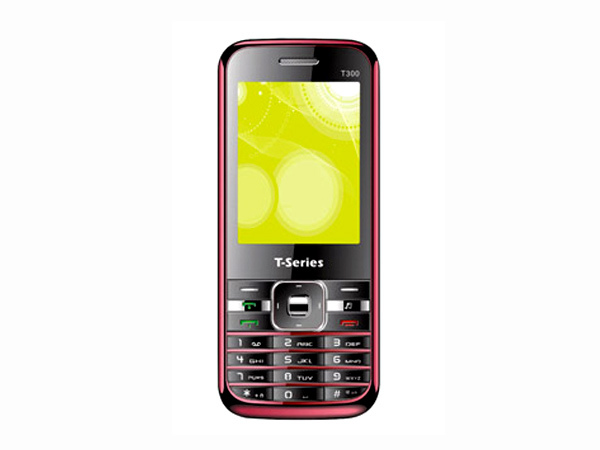 T Series T300 is a stylishly designed mobile phone installed with new technologies. Read on to know about the latest features, technical specification and price. T Series T300 comes in 2.2 inches screen QCIF with LCD Colors, 1.3 Mega Pixels Camera with Flash Light supported with the resolution of 1280.0 X 1024.0 Pixels. It features Video Recording, Bluetooth, Audio / Video Player, FM Radio, WAP, GPRS, Double LED Torch and also includes additional applications like calculator, alarm, world clock, converter, stop watch, etc. It also offers Phone book capacity upto 500, SMS storage upto 200 supported with expandable memory up to 4 GB. It has long life capacity battery Li-ion 1000mAh providing 9 Hours of talk time and standby time up to 240 Hours. The Phone is built in a dimension of 106 X 45 X 12 mm weighing 68g and works at the frequency of GSM 900 / 1800 MHz�s. 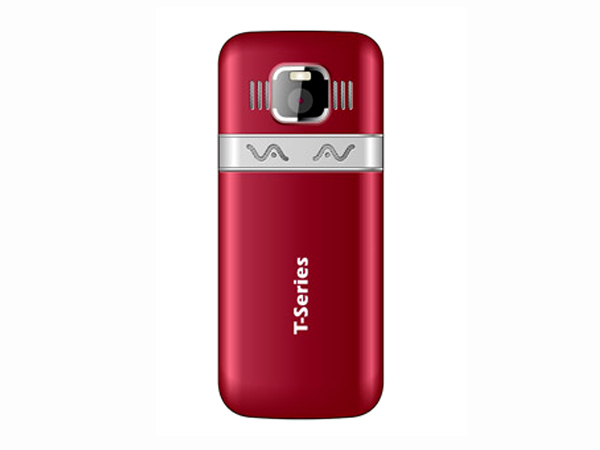 On the whole, T Series T300 is a light weighted and stylishly designed mobile phone available in red with silver color installed with new technologies which make great pay money for to the buyer.